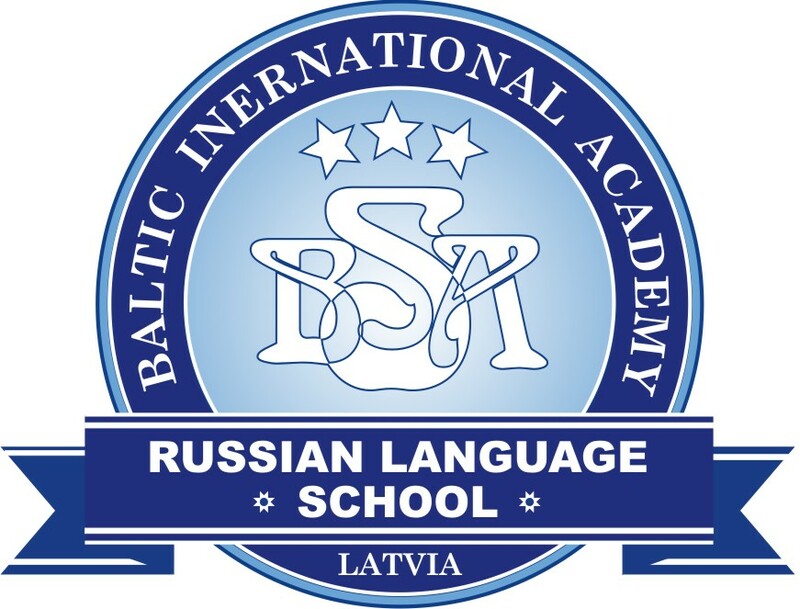 Latvian airline airBaltic in February 2019 has transported 245 349 passengers or 14% more than last year to its network spanning Europe, Scandinavia, Russia, CIS and the Middle East. “In February, we also reached a historic milestone. Since the company’s establishment in 1995, we have now carried over 40 mln passengers. It is a serious track record that everyone at the company can be proud of,” Martin Gauss added. 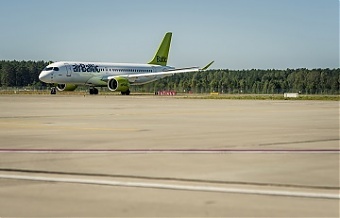 During February 2019, airBaltic has operated 3 878 flights or 11% more than in February 2018. 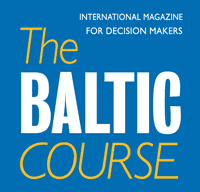 The 15-minute flight punctuality indicator for airBaltic during February 2019 reached a level of 92%. This means that more than 92 out of every 100 airBaltic flights departed at the planned time or with a delay of no more than 15 minutes.